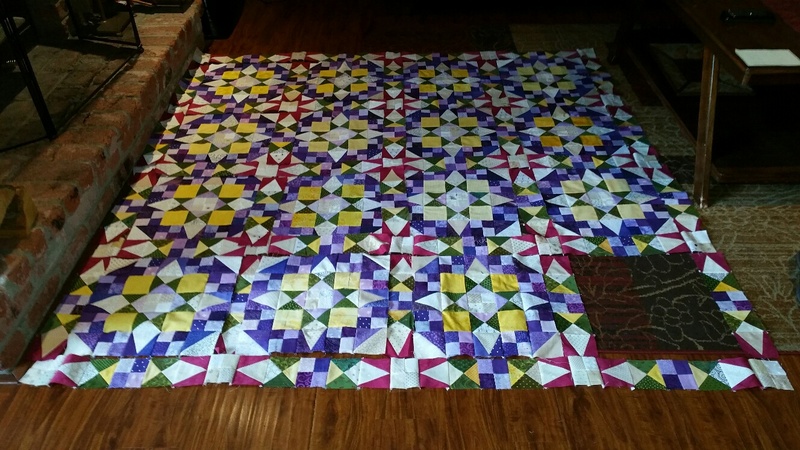 Looking forward to getting this quilt complete this week. 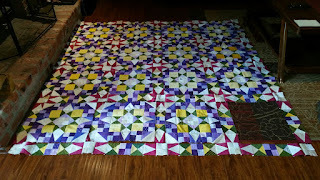 See more projects in the works at Patchwork Times. Happy Sewing! What an amazing design! I love it.